Trouble has found George Zimmerman yet again ... he is sitting in a jail cell without bail after getting arrested for domestic violence -- and cops say a weapon was involved. 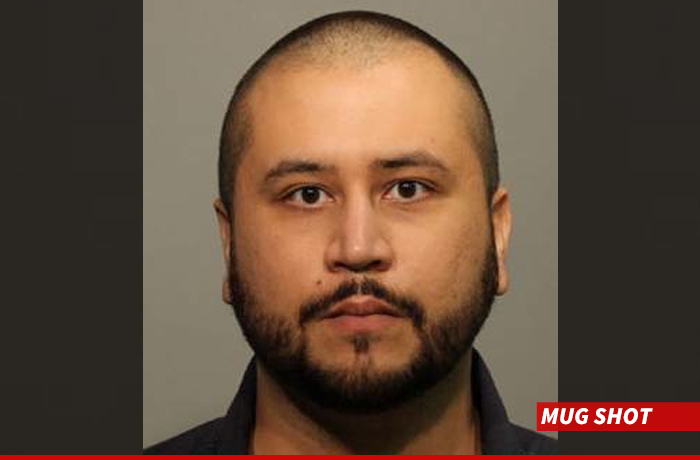 Zimmerman was busted Friday night near Orlando, Florida. It's unclear who the alleged victim is but Zimmerman does have a history. Cops say they pulled someone over who claimed she had been involved in a domestic altercation with George. Zimmerman was arrested back in 2013 for allegedly attacking his girlfriend and again ... a gun was involved. The man who shot Trayvon Martin, but in the end was found not guilty, cannot post bail ... apparently the charge is that serious. Zimmerman has had numerous run-ins with the law. George Zimmerman's Parents -- Roseanne Should Pay For Our Dirty Laundry!